When it comes to home security, it’s understandable that you want to do everything you can in order to protect your home, your possessions and most importantly your family. No matter what kind of area you live in, home security should be your top priority. Unfortunately, not many of us can afford to install complex surveillance systems and secure gates but we can focus on the most vulnerable aspects of our home and invest in security for those areas. Criminals often target windows to gain access to houses as they are typically the weakest areas of the house, especially in older homes. Luckily, here at GLS Windows we provide high quality double glazing Birmingham with extensive security features to help you to improve your overall home security and protect your family. Our double glazed windows include a high-security locking system; this is the only espagnolette system that meets all of the police preferred Secured by Design specification requirements as well as enhanced BS 7950 security requirements. This security system offers you the best possible protection for your family and will not prevent criminals entering your home with ease but will also deter them from even trying. Criminals will target houses that are old in appearance and without CCTV which are likely to be vulnerable; your new windows from GLS Windows will appear new, strong and impervious to attack. 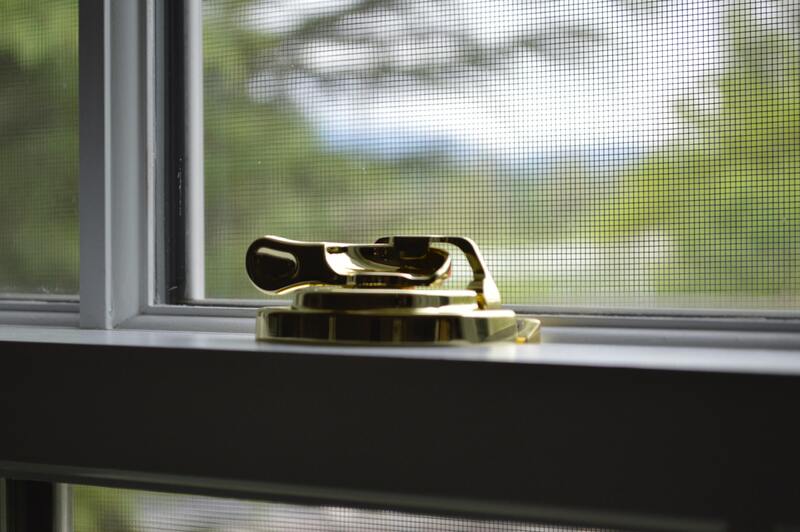 You may be thinking that double glazed windows with effective security features may be effective at protecting your home but will look unsightly and out of place. At GLS Windows, you’ll never have to choose between security and style as our windows come in a range of styles including White, Rosewood, Oak, Irish Oak, Mahogany, Black and Chartwell Green, so our windows are sure to match and enhance the exterior of your home. If you would like more information, please browse our website or give us a ring on 01455 202 985 to speak to a member of our friendly and professional team.